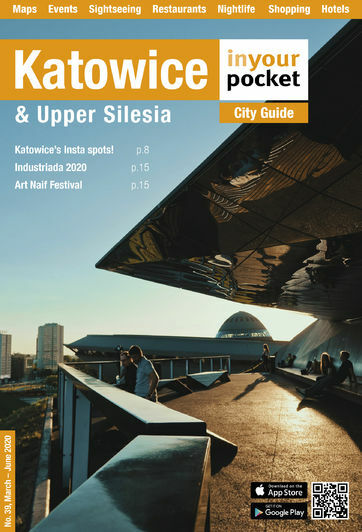 Katowice is becoming more popular, and with this comes a greater need for accommodation. Looking for long-term apartments? Step up Wellcome Home, who offer a selection of long-term leases during your stay in the city. All apartments are located in the city centre and are well equipped with their own bathrooms and kitchens. Although you have the privacy of your own apartment, should you need it, you will always have access to 24/7 assistance and a place to hide your luggage through their dedicated concierge service. The city's on the up, and the service is too. Recommended.